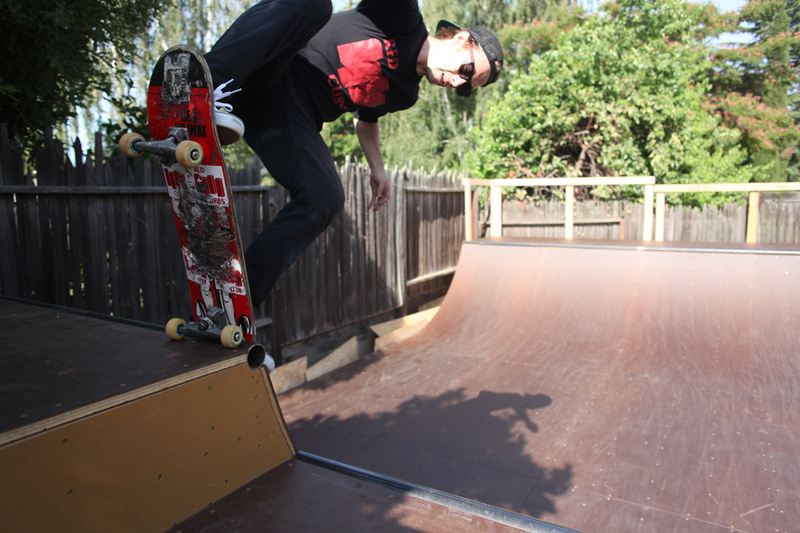 we skated a brand new ramp. 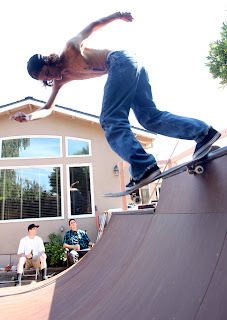 not a virgin sesh, but ill take sloppys on a backyard mini any day. skatelite, extension, wide deck. 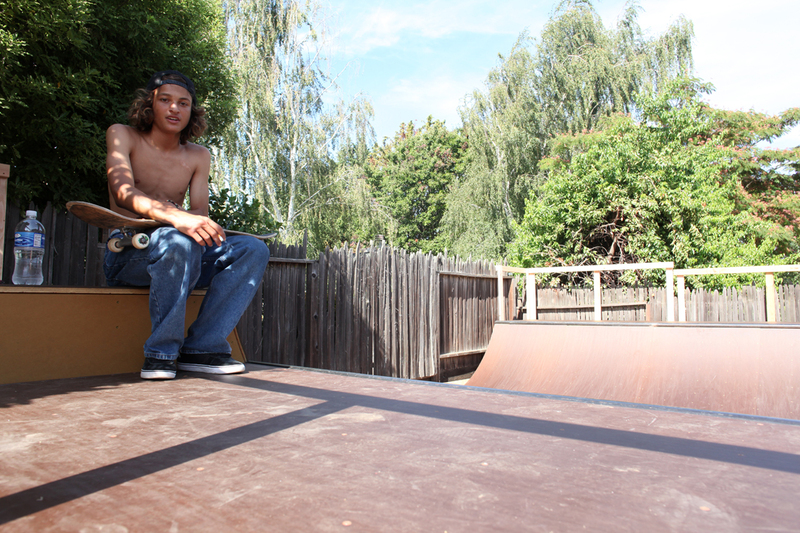 thanks Pat for letting us skate it. 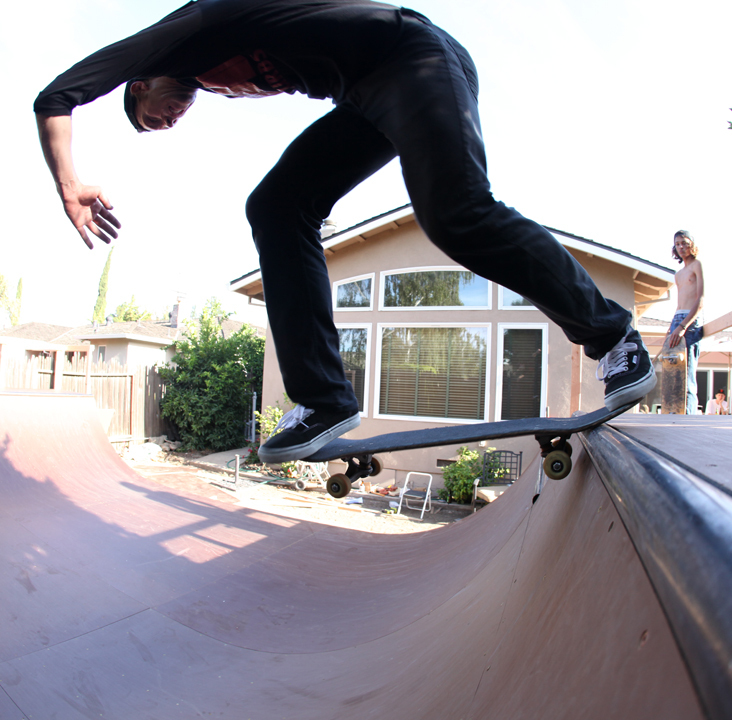 every trick done was a first on the ramp. J.A. 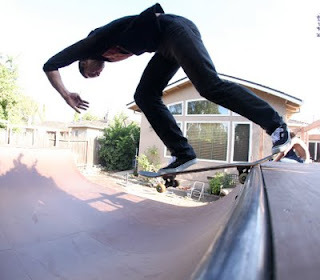 hits a back tail. 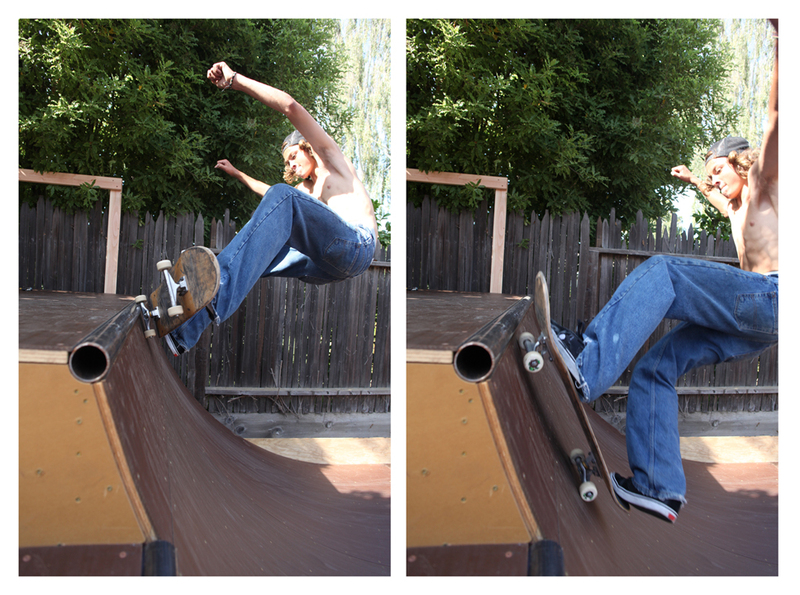 two shot sequence. 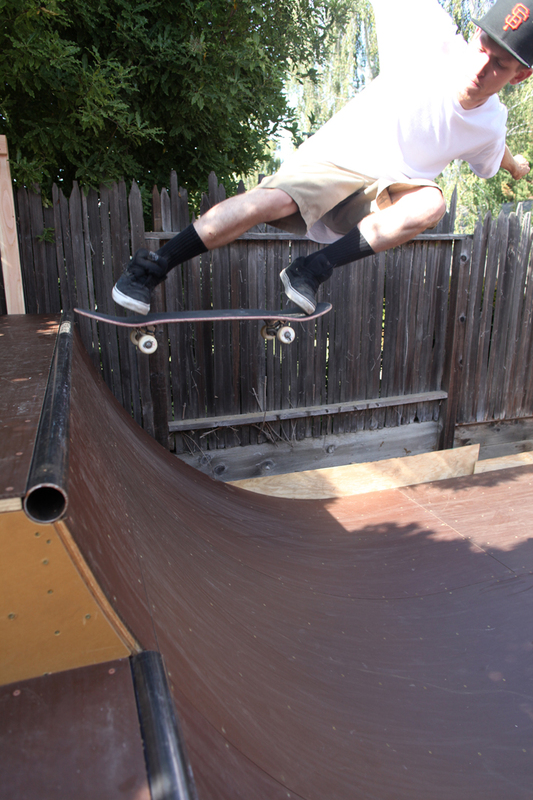 5.0 to fakie.